Introducing EVEQ West Loop, a new-construction 32-unit mid-rise located at the corner of Madison & Bishop in Chicago's hottest neighborhood. 3BR & 4BR plans offer 1500 SF to 2306 SF. Contemporary architecture by award-winning Sullivan, Goulette & Wilson. Every home has a balcony, while some plans feature expansive terraces. Luxury finishes include hardwood floors, Quartz countertops, Italian cabinets, Thermador appliances, and Kohler bath fixtures. A variety of options are available for buyers to customize their home. Walk to Randolph Street restaurants & nightlife, Union Park, Skinner West & Whitney Young HS, and all that the West Loop has to offer. Groundbreaking underway. Spring/Summer 2020 delivery. Starting at $700,000. 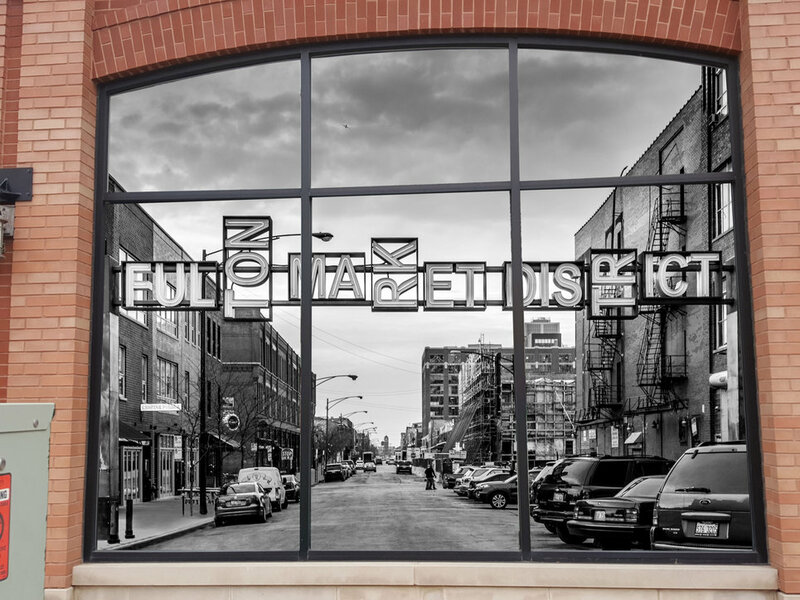 Sales gallery and model located at 45 N. Ogden Ave. Don't miss out on this rare opportunity to own new construction in the West Loop! 14 N Bishop Street #508 Chicago, Illinois 60607 is a condo property, currently listed at $1,235,000. 14 N Bishop Street #508 has 4 bedroom(s) and 4 bath(s). Want to learn more about 14 N Bishop Street #508 Chicago, Illinois 60607? Contact an @properties agent to request more info.